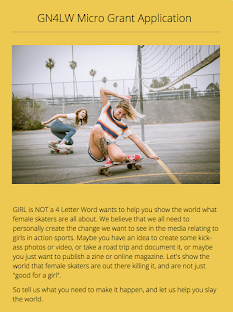 Girl is NOT a 4 Letter Word: Girls Skate Sesh - This Saturday In Los Angeles! 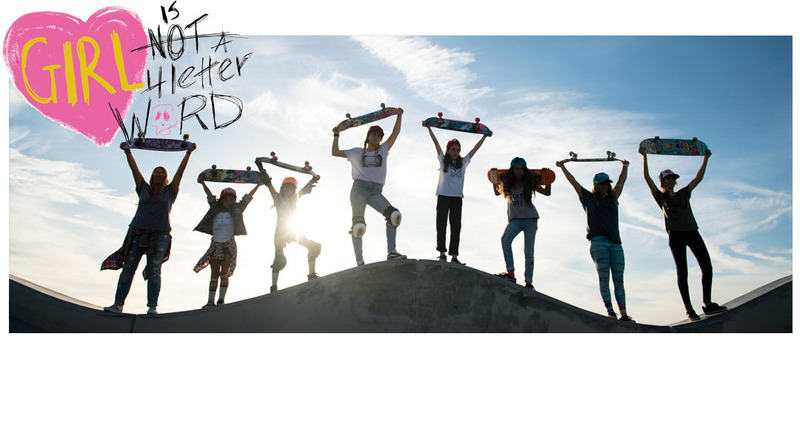 Girls Skate Sesh - This Saturday In Los Angeles! 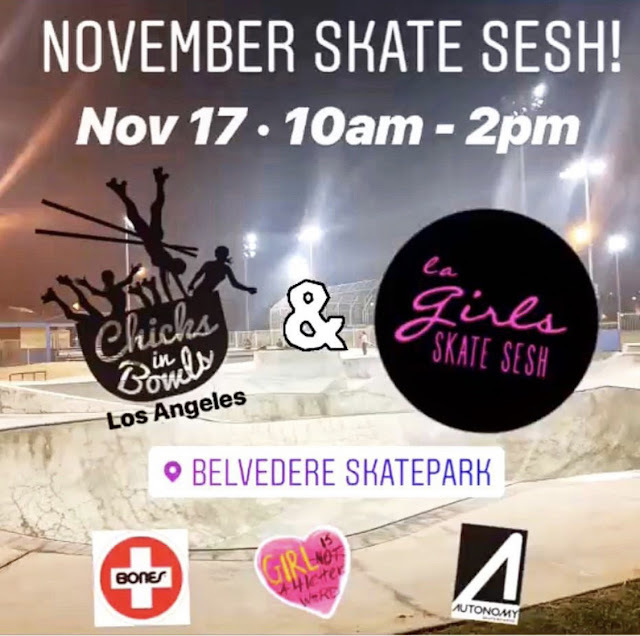 Our friends at LA GIRLS SKATE SESH have teamed up with the rad girls from CHICKS IN BOWLS for an all female skate sesh THIS Saturday, November 17 from 10 AM - 2 PM at Belvedere Skatepark in Los Angeles. 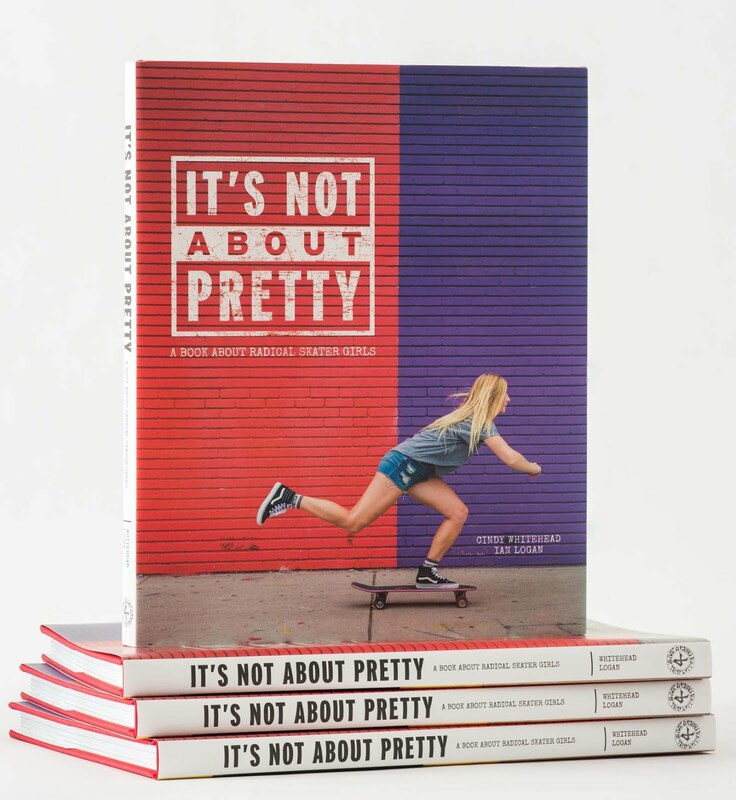 The session is FREE and all ages/abilities are welcome, if you bring a can of food you can be entered into a raffle for gear from Wicked Skate Wear! Each can of food you donate gets you (1) raffle ticket! 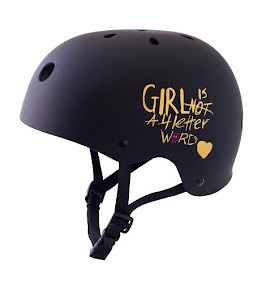 Girl is NOT a 4 Letter Word will be there as well, shooting pics for our site so there is coverage of the event - so get ready to ride!